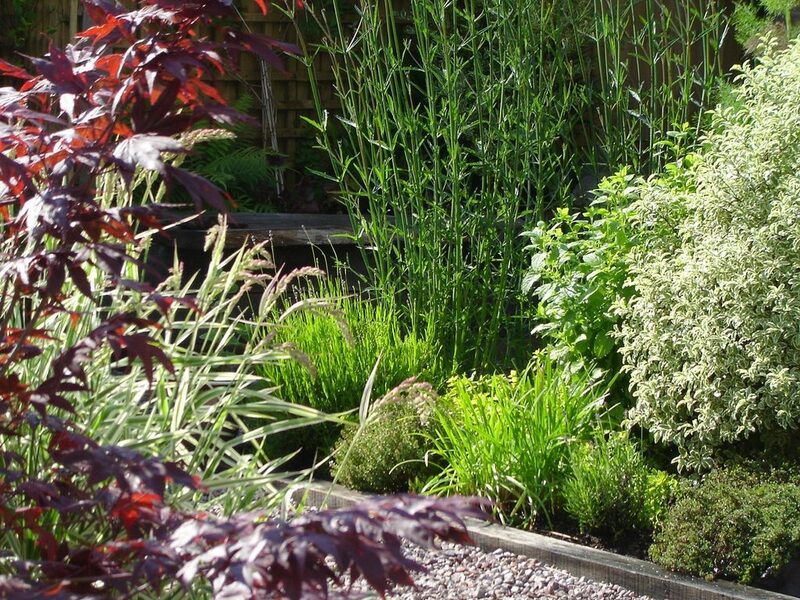 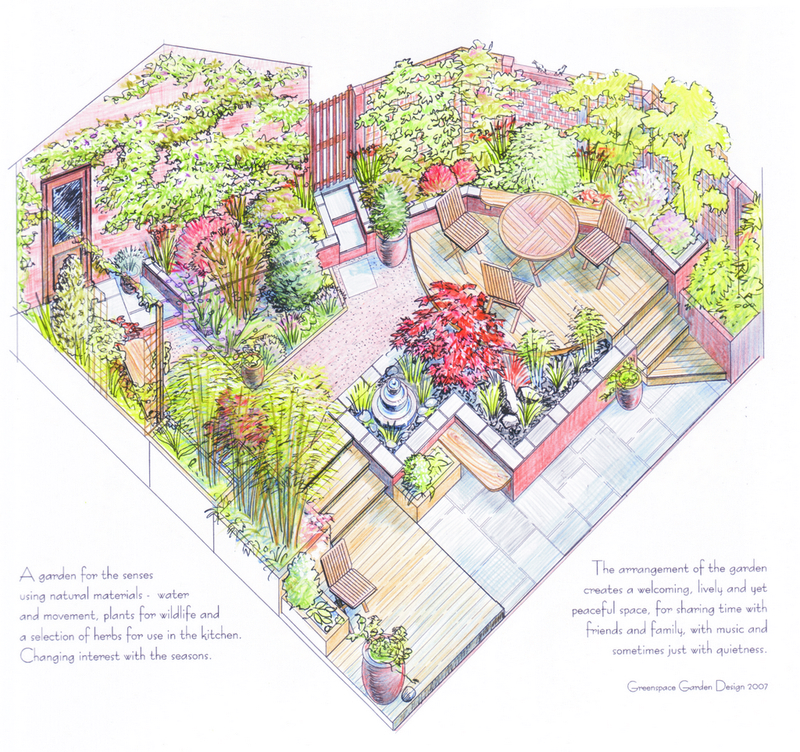 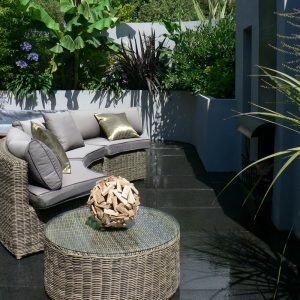 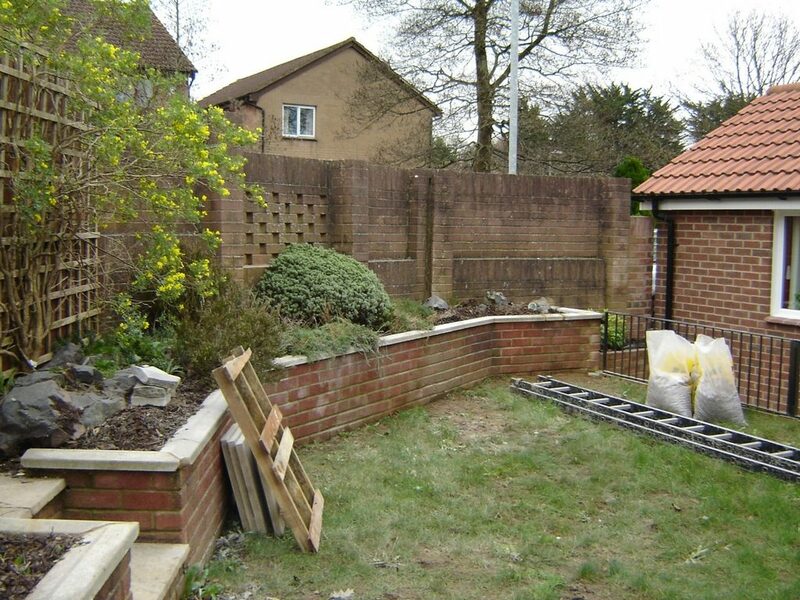 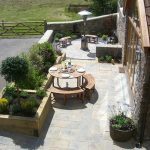 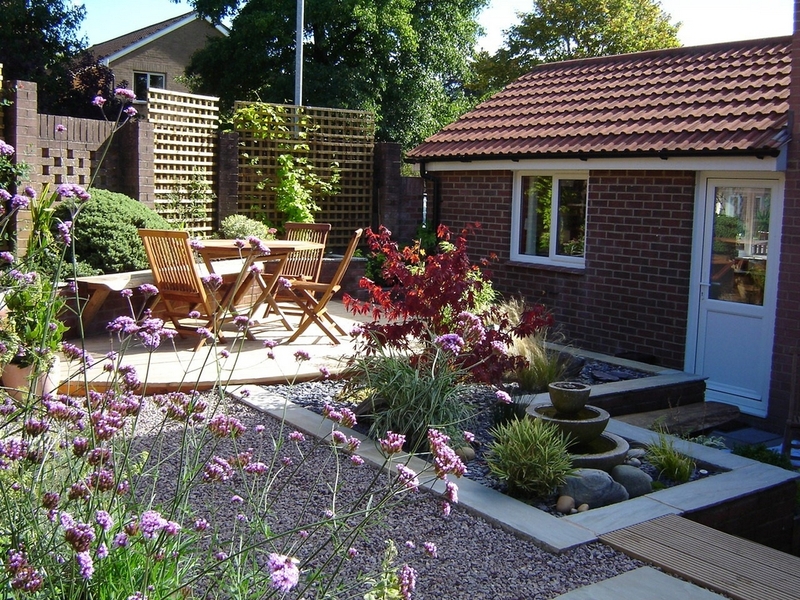 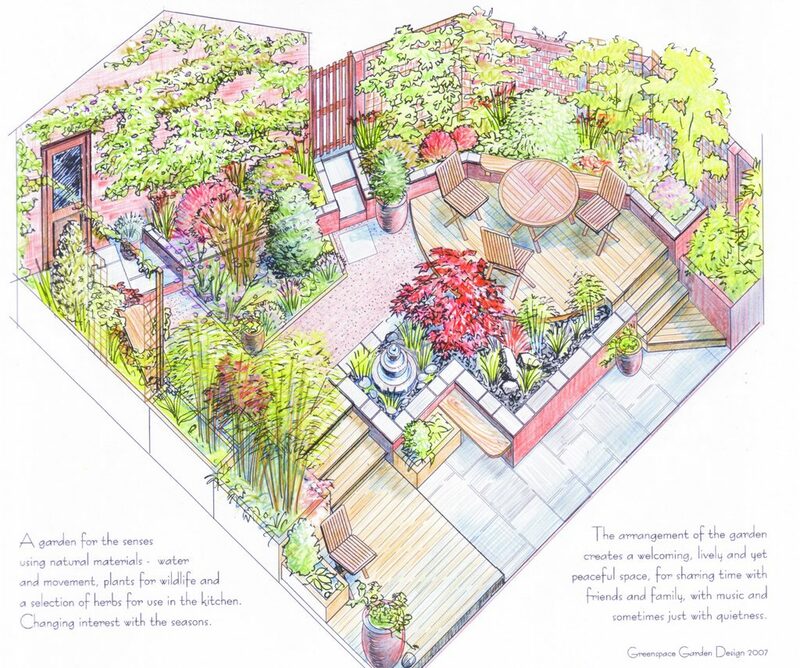 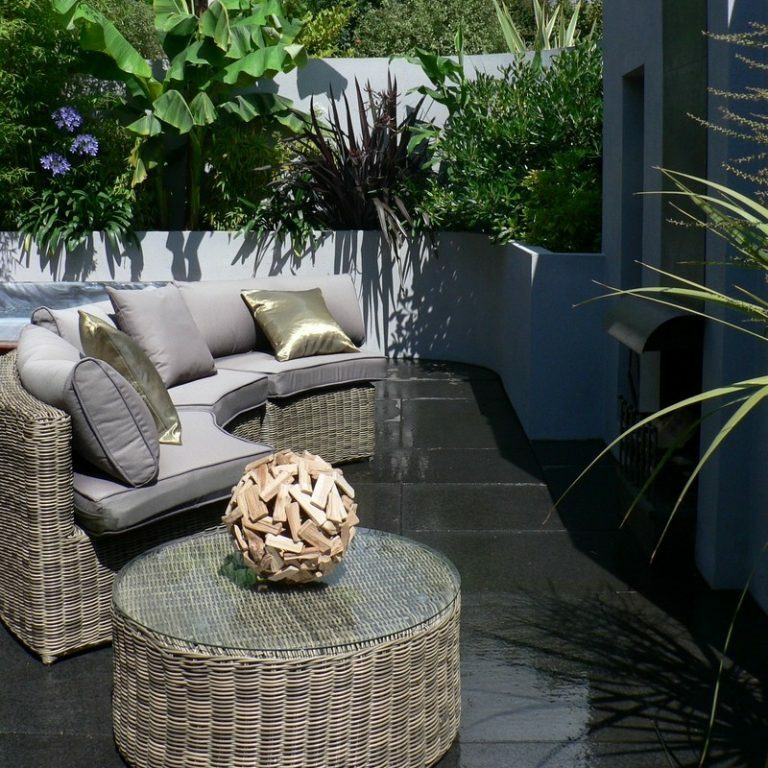 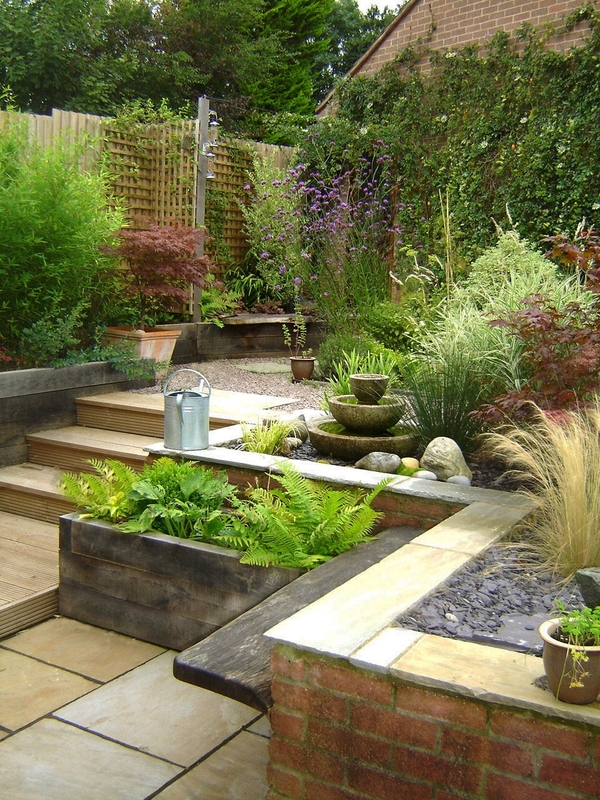 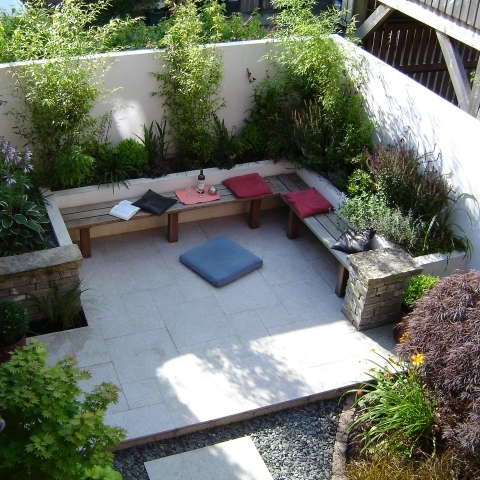 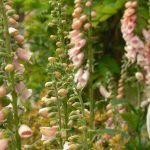 A small garden space designed around some existing raised beds built into the slope. 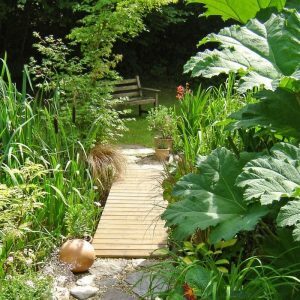 The idea here was to link up the areas with steps and paths leading to three places to sit in the sun at different times of day. 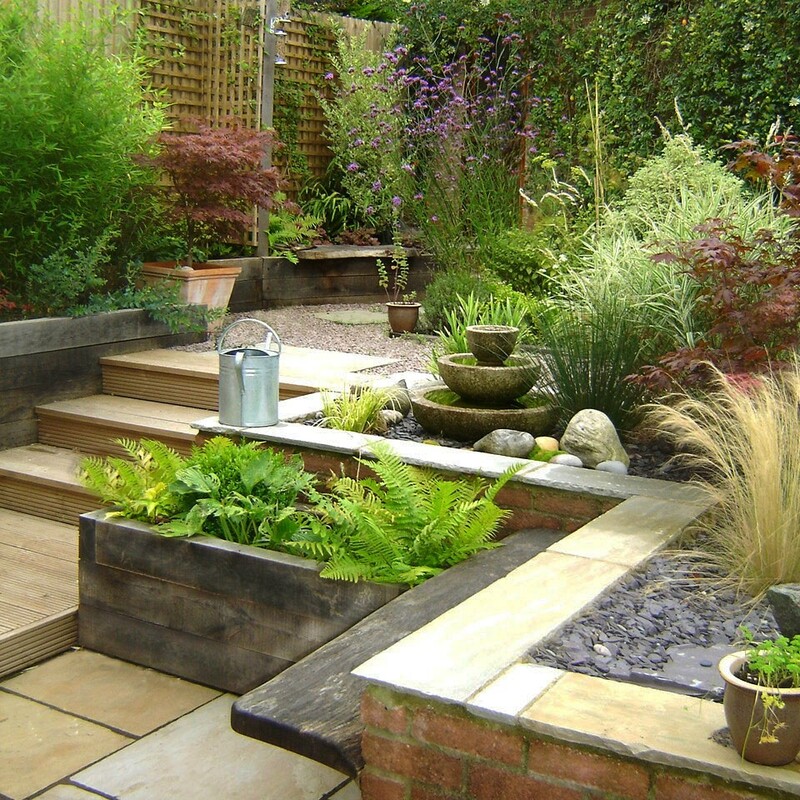 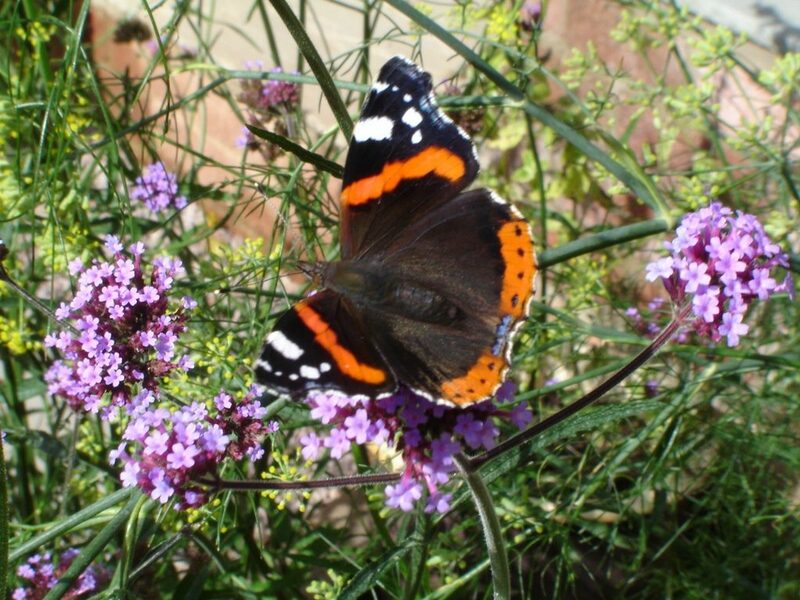 Different surfaces of stone, gravel and wood were used. 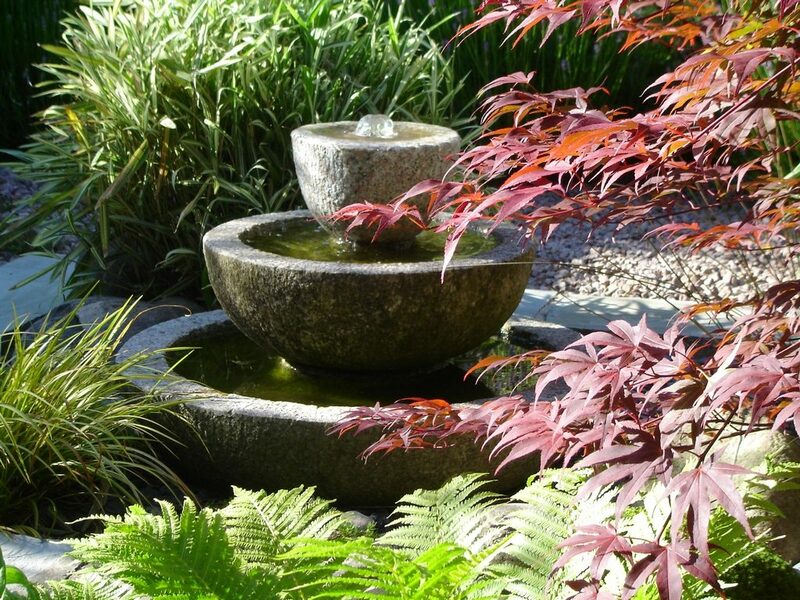 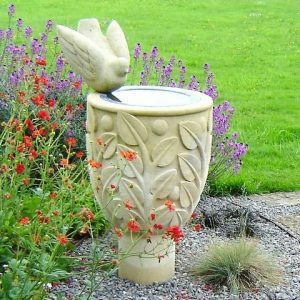 A granite bowl water feature doubles as a bird bath and a red Japanese maple adds a beautiful central feature to the garden.